Ok guys, I'm trying for another cool one! 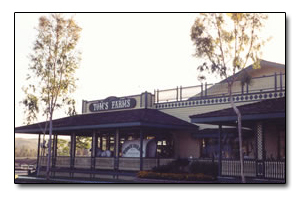 We'll meet at Tom's Farm's. Time will be 9:00am with kickstands up a 9:30. We'll ride up the 15 fwy to hwy 74 and stop at Hell's Kitchen. From there we will go down hwy 74 toward the coast. It will be a nice cool ride down PCH north to Newport Beach and Lunch at Joe's Crab Shack.